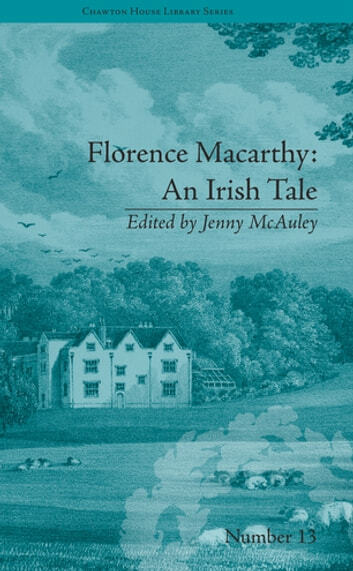 This is the first modern scholarly edition of Florence Macarthy: An Irish Tale (1818). 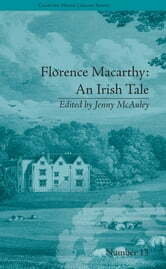 Owenson's seventh novel, it is the most sophisticated of her four 'national tales'. Owenson combined conventional romance plotlines with the political and social problems in Ireland, following the passing of the Act of Union in 1800.